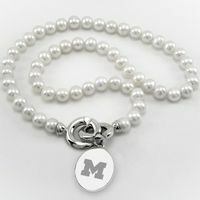 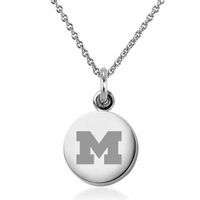 Michigan Jewelry for Women - Sterling Silver Charms, Bracelets, Necklaces. 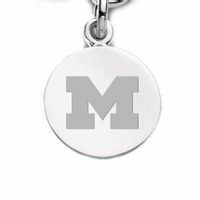 Personalized Engraving. 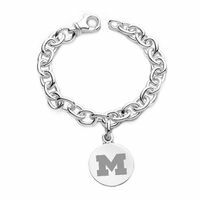 Michigan women's fine jewelry. 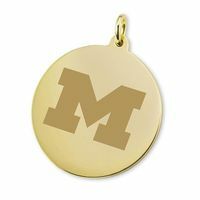 Official Michigan jewelry collection in sterling silver and gold includes charms, pendants and necklaces. 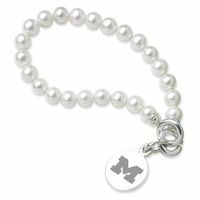 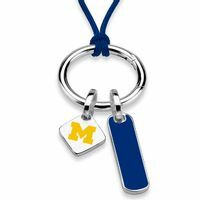 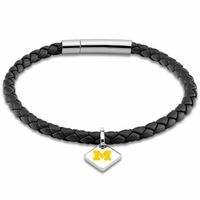 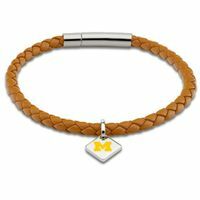 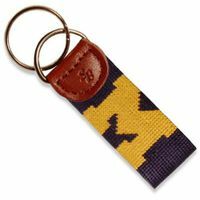 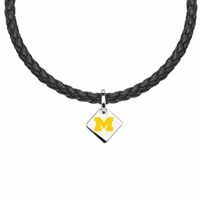 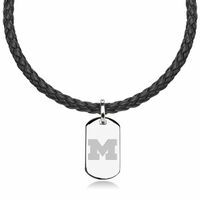 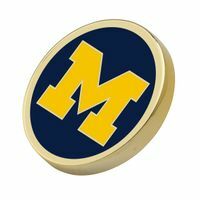 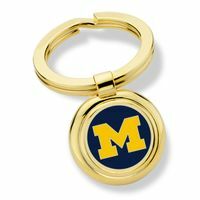 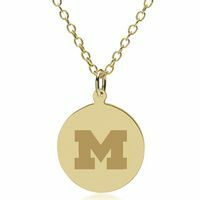 Alumni, students, and fans can show their Michigan pride with this classic women's jewelry. 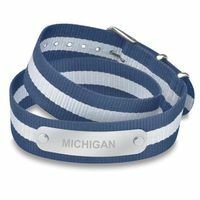 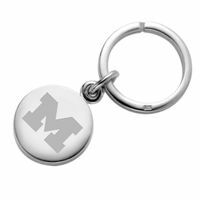 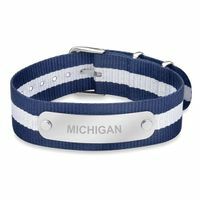 Personalized engraving and impressive presentation creates a welcome Michigan gift.